All tryout days and times for girls are listed on our TRYOUT page. You can find boys tryout information on our BOYS page. 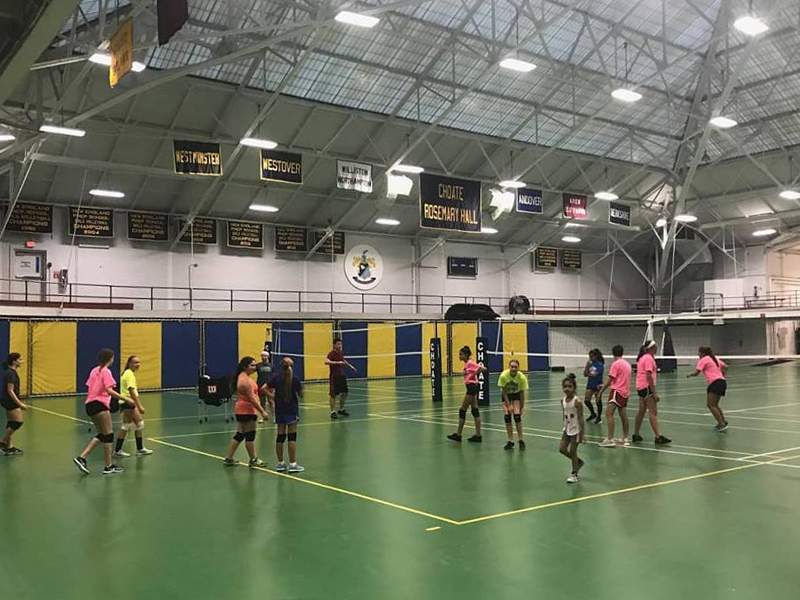 NERVA stands for New England Volleyball Association, a sub division of USA Volleyball. We are a NERVA dominate club, in the sense that we are sanctioned by NERVA, therefor run all of our practices and go to NERVA tournaments. 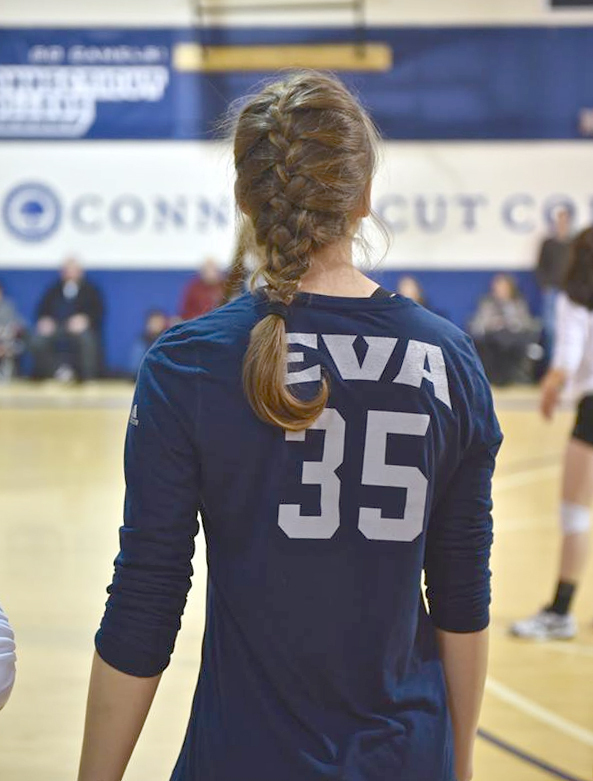 In order to participate on our teams, you must be a NERVA member (all of our coaches are NERVA members as well). This membership refreshes on September 1st every year, you must become a member every year. If all tryouts are at Chase, how do I know where my practice location will be? Practice locations are decided at tryouts. Girls that make a higher level team at selections may be asked to travel further than other teams for their practices. We will first slot teams by ability before we look at your first choice of practice facilities. We want our athletes on teams that best fit their ability. Though, If it is a location that doesn't fit your needs, we will do our best to place players in another location with another team. During registration, we ask you give us the practice locations you would rather be at, we do take this into consideration.